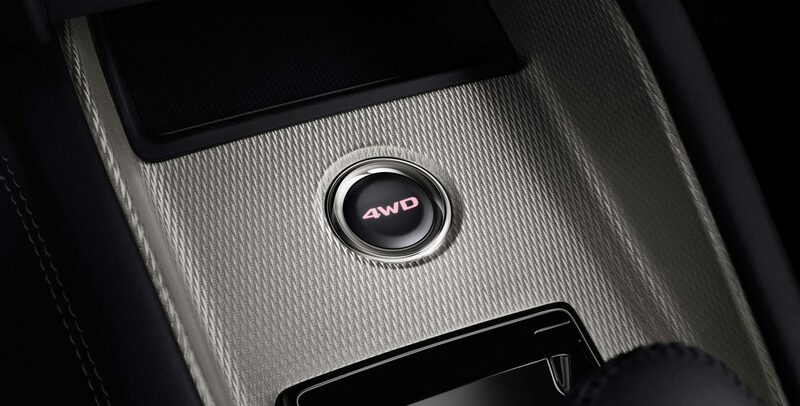 The incredible RVR is the benchmark in functional design. It is the seamless integration of two worlds, the power and size of a larger SUV and the efficiency and precision of a smaller sedan. When driving the RVR you are getting the best of both worlds – made for your grandest adventure or your smallest errand. The RVR is made to make everyone look twice. 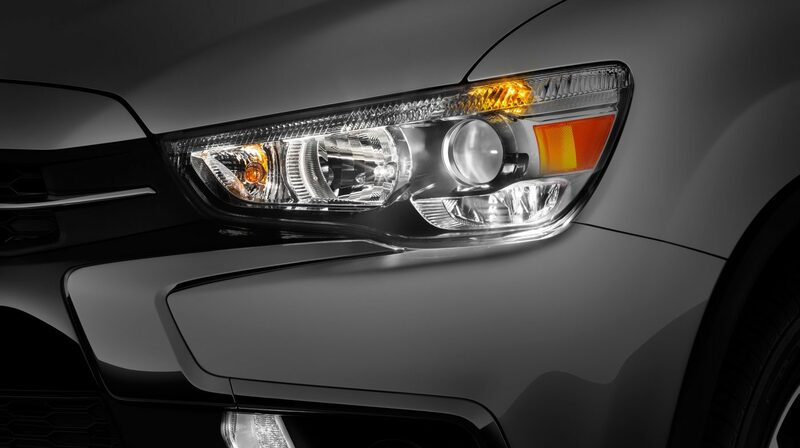 In the front you are bound to be impressed by the Mitsubishi “Dynamic Shield” front grille and chrome accents, whereas the rear gets equal style points for its stylish rear bumper. Once inside, you are treated to one of the most spacious, adaptable crossover vehicles of its size, the RVR seats 5 comfortably, and comes with 60/40 split fold rear seats for all your excursions. This vehicle is designed for the 21st century. The car smart enough for your smart devices. Your first impression will be the intuitive 7” Smartphone Link Display Audio system that supports Apple CarPlay which lets you access Apple Music, Maps, and lets you make phone calls and send text messages through the generous display or using Siri. Apple not your thing? The system also supports Android Auto – Google Assistant, Google Maps, and Google Play Music, in less time than it takes to say “iPhone”. 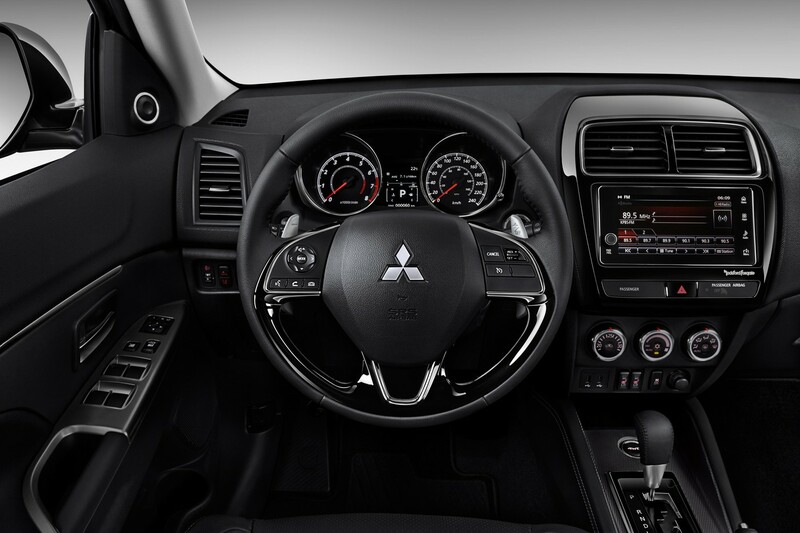 The RVR will take your breath away the moment you put your foot on the gas pedal. The RVR produces up to 168 horsepower and 167 ft-lb of torque out of a 2.4 L MIVEC I-4 DOHC 16-valve engine. All this power, but still delivering confident handling and exceptional fuel efficiency, hallmarks of the truly evolved modern crossover. Master the road with peerless Mitsubishi engineering. Canadian driving conditions are best met with our on-demand 4-Wheel Drive system, complete with intelligent Traction Control Logic (TCL) and Anti-Lock Braking (ABS) systems. 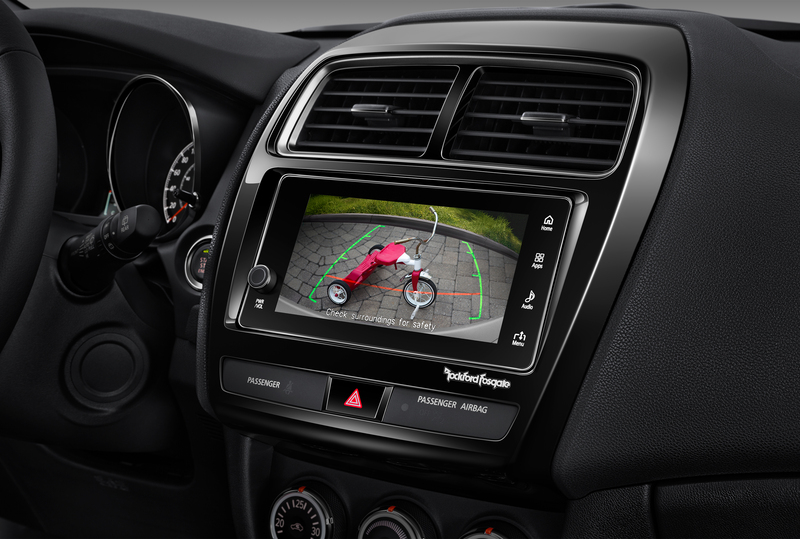 The 2018 RVR also offers an impressive array of active and passive safety features, such as Blind Spot Warning, Rear Cross Traffic Alert, Multiview Camera System, Forward Collision Mitigation, and even Adaptive Cruise Control. Top that off with its state-of-the-art Active Stability Control (ASC), there’s no surprise you can’t handle in the RVR.